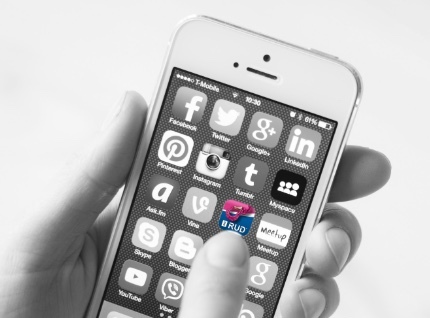 We have developed the RUD Lashing App to help you when you need it most! We don’t need to tell you the consequences for getting your load lashing calculations wrong. If a load comes loose on a truck, train or ship then it can swiftly turn into a disaster. The good news is that the RUD Lashing App can help you get it right, instantly. RUD Chains is one of the world’s biggest suppliers of load lashings and we supply everybody from transport companies and shipping yards to major rail freight companies. We work with the best, all around the world, and have established a reputation for delivering quality, strength and reliable solutions. Here at RUD Chains in Brisbane, we have a team of qualified engineers on hand to help our customers with the important task of correctly calculating load lashings using RUD Chains. We can also help design complex, fragile or extra-large loads that need a unique approach. Lashings and chains are our bread-and-butter and we go the extra mile to make sure our customers don’t have to. 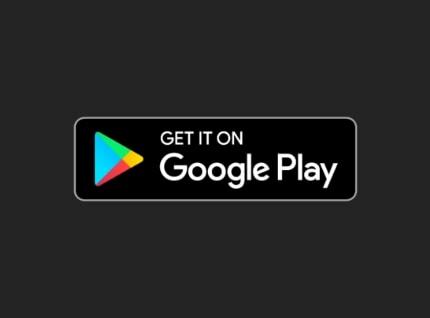 Now, though, you can also refer to the free app that is available to download for both ioS and Android systems in your App Store. Simply enter some basic information and the app will do the hard work and come back with the basic calculations you need. Then along with referring to the Load Restraint Guide, you should have all your answers to be confident your load is secure. If not, you can get in touch with us and gain the advice from a qualified mechanical engineer. There’s the very real risk of an accident that can endanger lives, but it can also cause a serious financial fallout. The Chain of Responsibility legislation means that the whole supply chain, including the loaders and consignors, are equally responsible for every part of the delivery process. So, don’t let mistakes slip through the cracks. 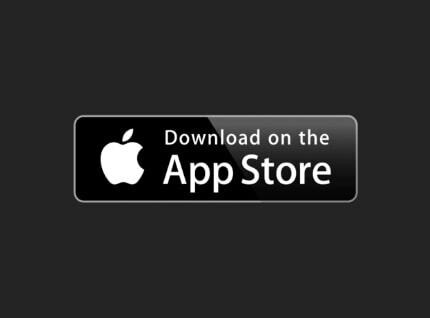 Download the RUD Lashing App right now and make sure your load is firmly fixed and safe to transport.